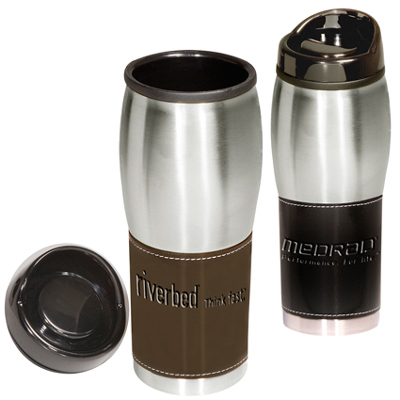 Part of Leeman’s New York Collection, the custom Leeman Leather-Wrapped Tumbler is a stylish and trendy way to feature your custom logo or brand name when presentation matters. 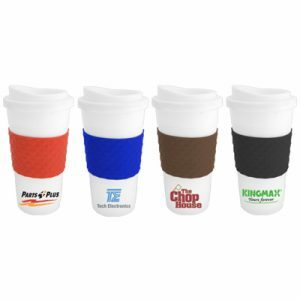 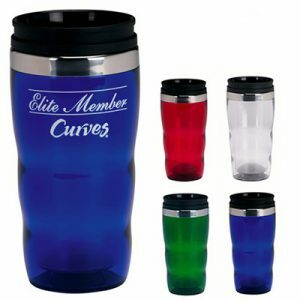 Makes a great promotional product for executives, or as a gift for a valued client. 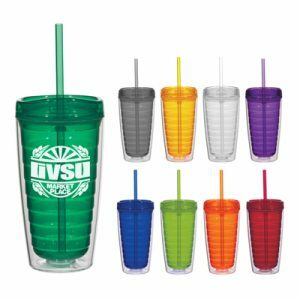 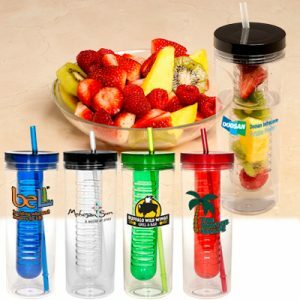 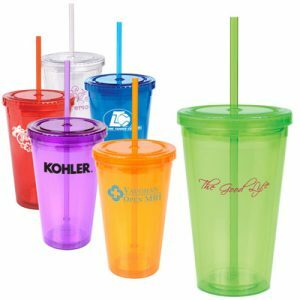 No matter what the situation, this promotional tumbler is sure to leave an impression!